View of Negros Mountain Ranges enhanced with Forbes Hill by Megaworld on the foreground. Forbes Hill and its panoramic background. 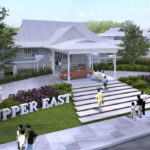 Rising very soon to improve the Bacolod real estate scene. 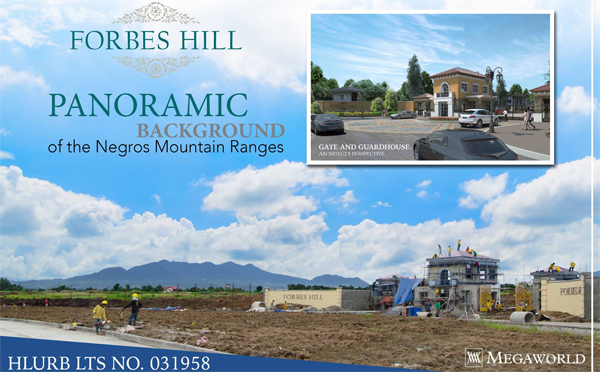 Forbes Hill, the first ultra-high end project of real estate giant Megaworld in Bacolod, is perfectly nestled where you will see the panoramic view of the Negros Mountain Ranges. This development is now in full swing construction and will soon to be one of the beautiful landmarks to rise in Bacolod. Now, that’s the kind of development that’s a happy addition around here because it elevates the status of our city. The posh residential enclave covering a part of northern Bacolod and Talisay will be supplemented by a modern business district to support the lifestyle of the Negrenses. This will also provide the residents with convenience in this new and rising township. 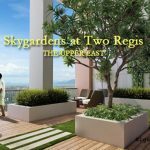 The unparalleled location and accessibility of Forbes Hill, together with its complete LIVE-WORK-PLAY-LEARN-SHOP lifestyle concept, will make it the most ideal mixed-use community today and a boon to Bacolod real estate. 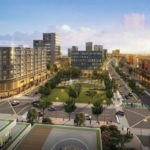 As for North Hill Township, click here: Northill Town Center by Megaworld Will Rise Soon. This is the commercial development of Megaworld. These developments will certainly reshape the Negros Occidental landscape both literally and figuratively in the happy sense. 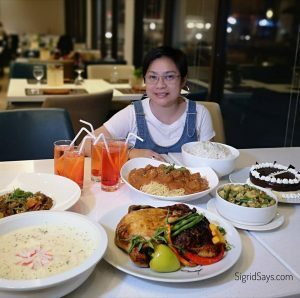 Note: To know further about Forbes Hill or to make reservations, you may visit their showroom at the 2nd Floor, Piazza Sorrento, Lacson St., Bacolod City, Negros Occidental, Philippines or you may call us at 0917.8284573 / (034) 707.2328. Find Forbes Hill on the map.